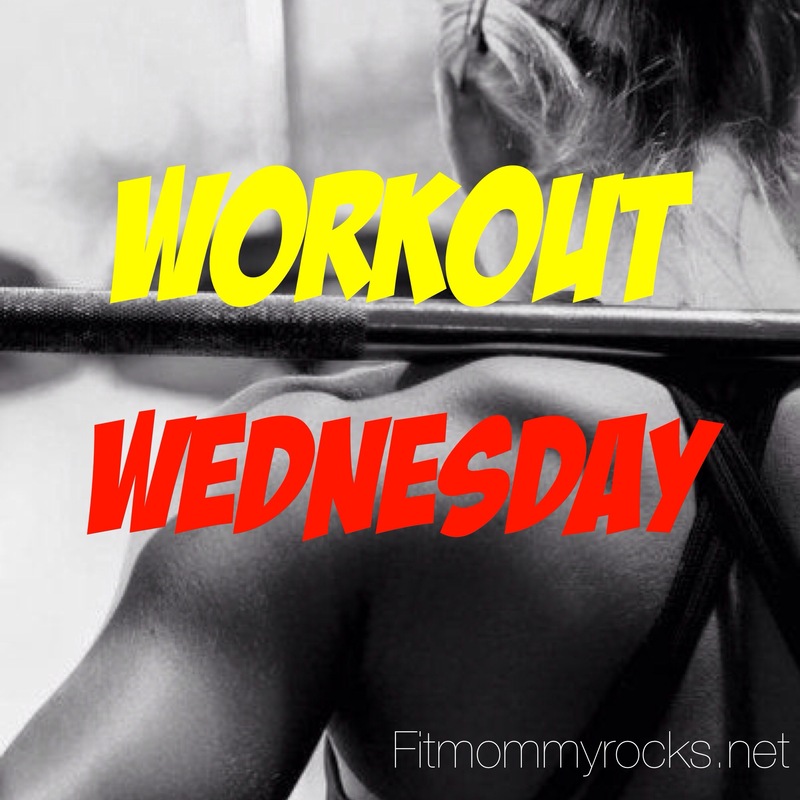 Are you ready for today’s Workout Wednesday? All you need is a pair of rags or towels and a slippery floor (wood, tile or laminate). That’s it! Next Post Want to join our 2 week Turkey Challenge of THIS or THAT? I like the video you posted on Facebook. It helps me understand each exercise. I did the rag work out this morning. You make it look easy. It is harder than it looks! It is a pretty good work out. I only did 3 sets of 10, maybe I will work up to 5 sets of 10. Thanks!